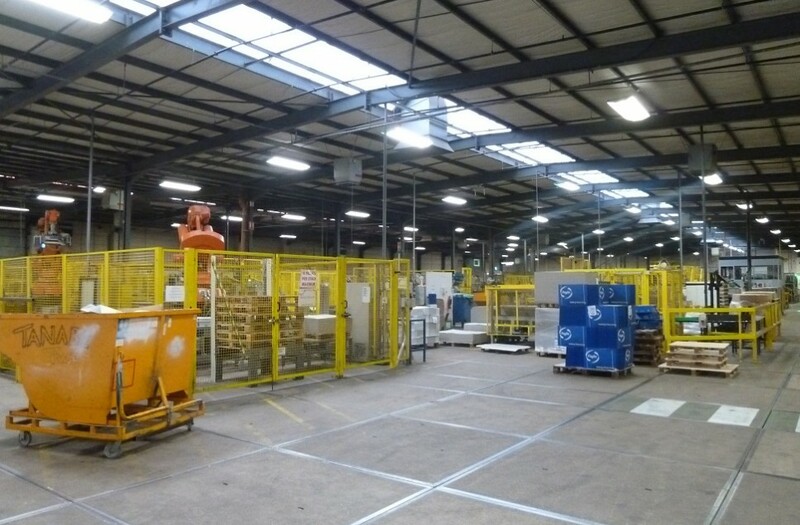 Silverstone recently undertook a Building Survey on behalf of a private fund in respect of a large 138,000sqft industrial unit in Corby, East Midlands, prior to its acquisition. 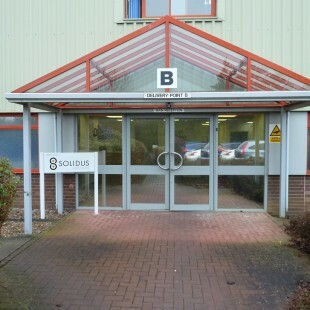 The building was originally constructed for the tenant, Solidus UK Solutions Ltd, in the mid 1980’s and was subsequently extended in the early 1990’s. We advised the client on not only the property condition, but also the appropriate repairing obligations required within the new lease, to deal with the ongoing issues with the property. 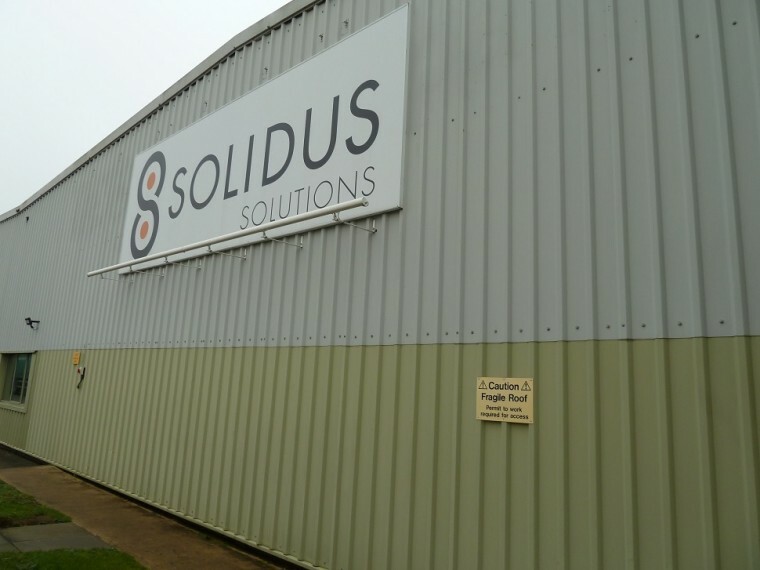 As a sale and lease back deal, the new owner needed to be comfortable with any liabilities they would be taking on and confirmation of those which would be passed to the tenant under the terms of the new lease. We worked closely with the client and his lawyers to ensure all issues were identified and risks quantified. At Silverstone we pride ourselves in providing clear, concise and commercially minded advice to ensure that our clients are well informed about any potential acquisition. In this case the client was very happy with the report we provided and is looking forward to working with us on the next one. For further information on how we can help you with Investment Building Surveys please contact a member of the team on 0191 231 4263.